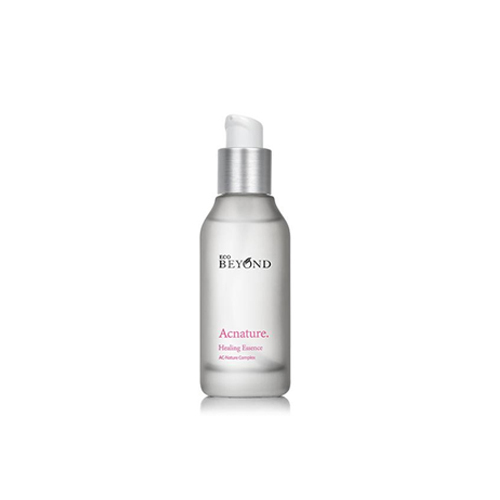 AC-Nature Complex reduces unwanted greasy from sebum, soothes exhausted skin. that calms sensitive skin and helps maintain healthy skin. Take an appropriate amount and apply it over face gently.